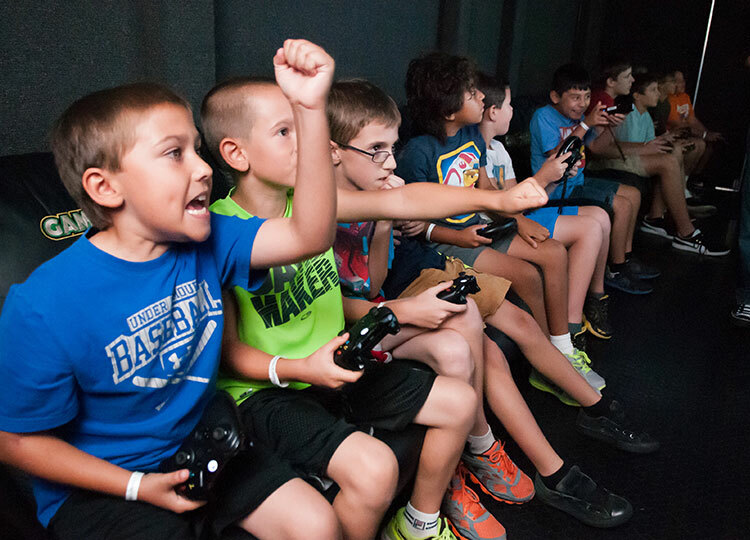 Discover the Power of “Wow!” GameTruck Video Game Parties are an exciting and engaging way to experience the latest and most popular video games at your celebration. 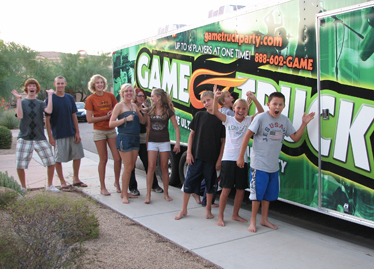 No matter what age your guests are, or what you’re celebrating, a GameTruck Video Game Party will impress all of your guests. And with our convenient and experienced Game Coaches, your party will be a low-stress success! 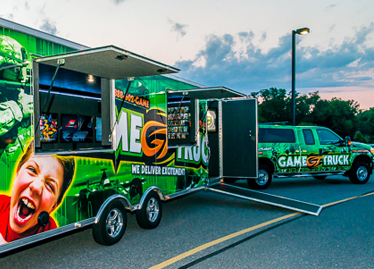 This is GameTruck - the most excitement you will ever have playing video games with your friends. 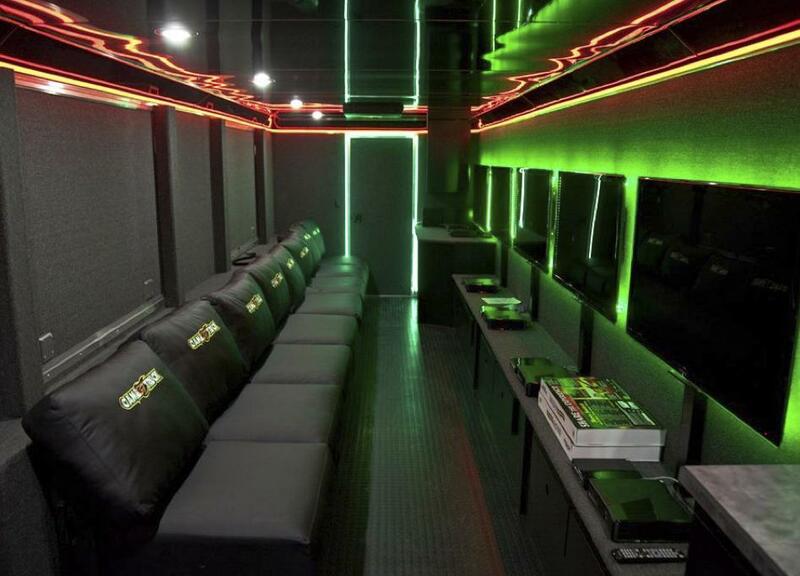 Why GameTruck? We do all of the hard work to make party planning simple and events especially epic. From the moment you call, everything we do is designed to make it easy for you to host an awesome and unforgettable party. 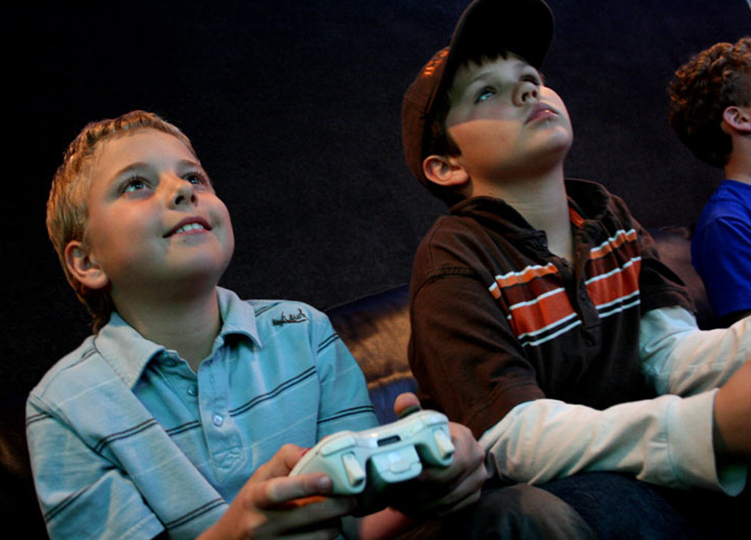 Our experienced game coaches, latest technology, and wide selection of video games make us the best in the business.